The information below has been provided with permission from the National Keratoconus Foundation (NKCF). Keratoconus, often abbreviated to “KC”, is a non-inflammatory eye condition in which the normally round dome-shaped cornea progressively thins causing a cone-like bulge to develop. This results in significant visual impairment. Keratoconus may cause substantial vision distortion, with multiple images, streaking, and extreme light sensitivity. The early symptoms of the disease may look no differently than normal refractive defects of the eye. It is important to know more about keratoconus, because it often times goes undiagnosed, and has to be confirmed with corneal topography. The actual incidence of KC is not known. It is not a common eye disease, but it is by no means rare. The prevalence for keratoconus in patients range from 1 in 500 to 1 out of every 2,000 persons in the general population. Keratoconus is generally first diagnosed in young people at puberty or in their late teens. It is found in all parts of the United States and the rest of the world. The disease is observed more frequently in certain ethnic groups, like South Asians, or associated with certain diseases, like Down Syndrome. 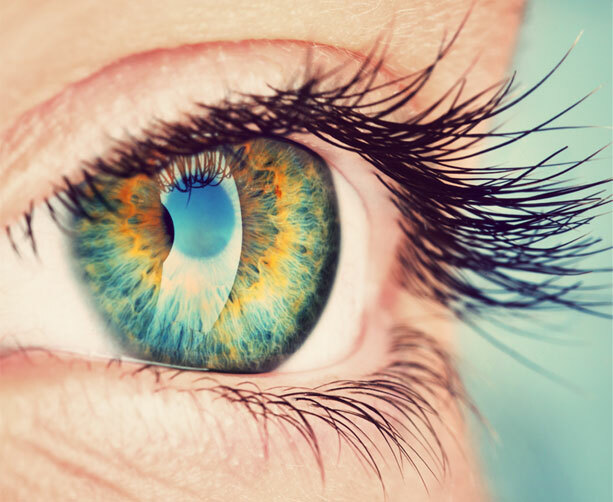 The cornea is the clear window of the eye and is responsible for refracting most of the light coming into the eye. Therefore, abnormalities of the cornea severely affect the way we see the world making simple tasks, like driving, watching TV or reading a book difficult. In its earliest stages, keratoconus causes slight blurring and distortion of vision and increased sensitivity to light. These symptoms usually first appear in the late teens and early twenties. Keratoconus may progress for 10-20 years and then slow or stabilize. Each eye may be affected differently. In the early stages, eyeglasses or soft contact lenses may be used to correct the mild nearsightedness and astigmatism caused in the early stages of keratoconus. As the disorder progresses and the cornea continues to thin and change shape, rigid gas permeable (RGP) contact lenses are generally prescribed to correct vision more adequately. The contact lenses must be carefully fitted and frequent checkups and lens changes may be needed to achieve and maintain good vision. Intacs, intracorneal rings, are sometimes used to improve contact lens fit. Call 281-407-9062 for an appointment. Corneal crosslinking is a new treatment option under investigation, to halt the progression of keratoconus. In severe cases, a corneal transplant may be needed due to scarring, extreme thinning or contact lens intolerance. This is a surgical procedure that replaces the keratoconus cornea with healthy donor tissue. 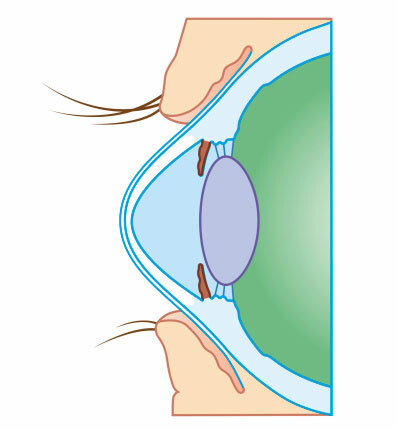 CXL works by increasing collagen crosslinks, which are the natural “anchors” within the cornea. These anchors are responsible for preventing the cornea from bulging out and becoming steep and irregular. During the corneal crosslinking treatment, custom-made riboflavin drops saturate the cornea, which is then activated by ultraviolet light. This process has been shown in laboratory and clinical studies to increase the amount of collagen cross-linking in the cornea and strengthen the cornea Collagen crosslinking is not a cure for keratoconus. The aim of this treatment is to arrest progression of keratoconus, and thereby prevent further deterioration in vision and the need for corneal transplantation. Glasses or contact lenses will still be needed following the cross-linking treatment (although a change in the prescription may be required) but it is hoped that it could limit further deterioration of vision. 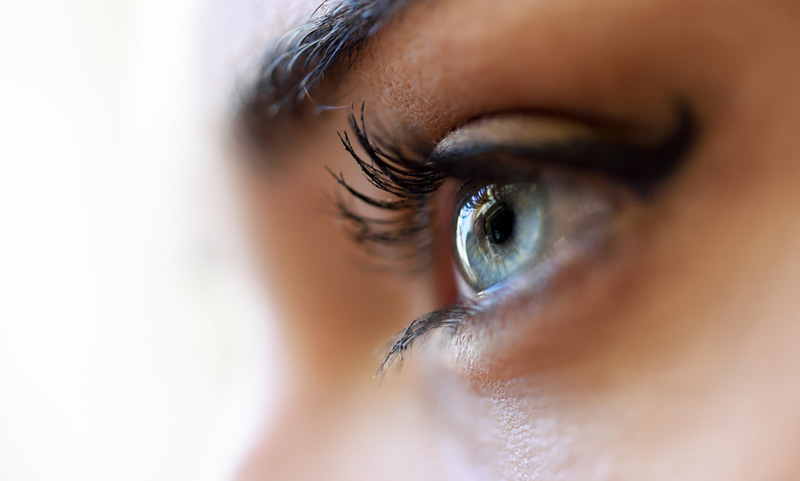 Although only 15-20% of those with keratoconus ultimately require corneal transplant surgery, for those who do, it is a crucial and sometimes frightening decision. However, it helps to know more about keratoconus and what to expect before, during and after surgery. Those who do are better prepared and feel more in control of their health care. 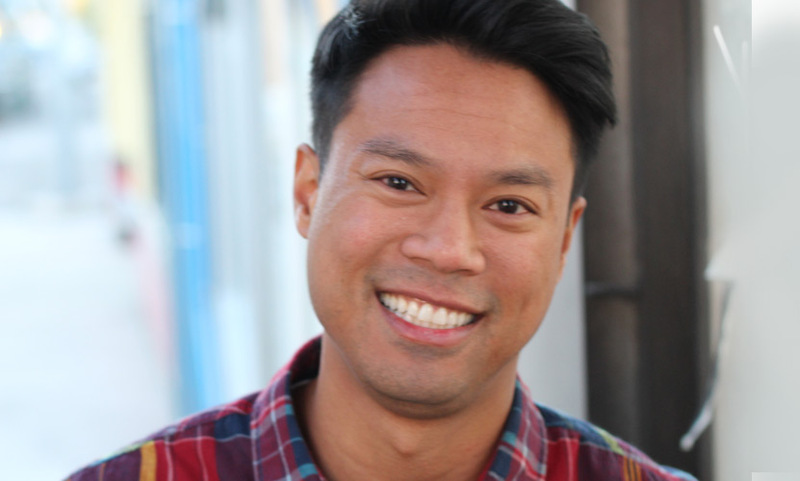 If you suspect you, or a loved one, may have keratoconus, or if you’re experiencing eye pain, bulging, and severe vision problems, it’s time to seek help from Dr. Goosey.